DWR (durable water repellent) fabric finish repels light rain and snow and decreases dry times. When DWR is used in conjunction with a waterproof/breathable barrier, the DWR finish keeps the outer fabric from becoming saturated, enabling the breathable barrier to do its job. 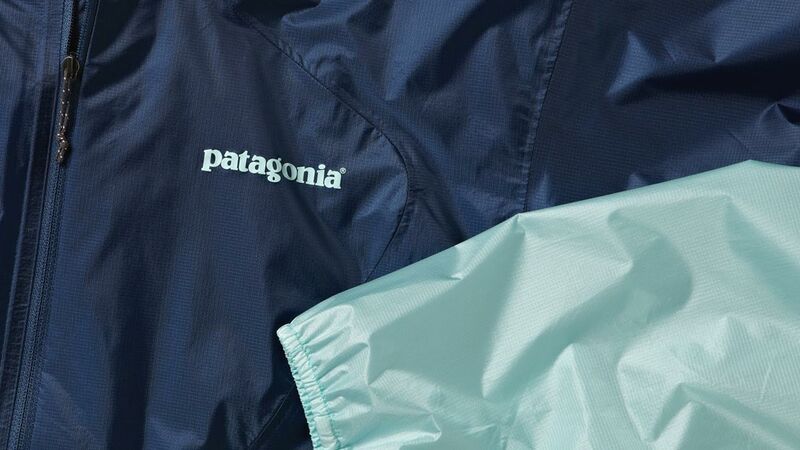 Patagonia has long relied on a DWR with perfluorinated compound (PFC) but we have been searching diligently for an alternative because of its harmful environmental impacts.